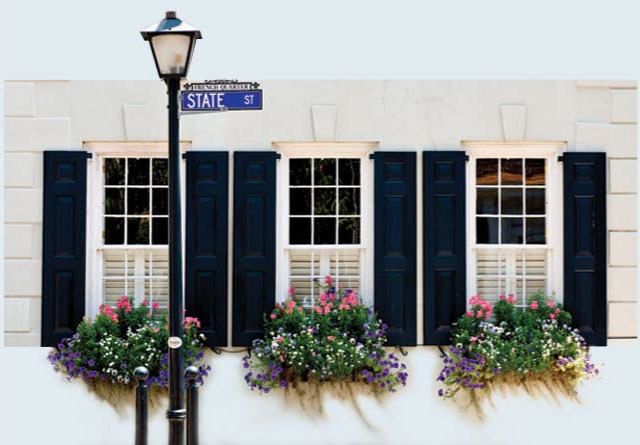 Located so close to Charleston, Kiawah Island offers access to one of the most charming and celebrated cities in America and countless options for award-winning dining, theater, art, and other entertainment plus shopping, businesses, medical centers, schools, and more. While there, you’ll tread upon aged cobblestone streets and see ancient cemeteries, forged iron gates, stately homes, inspiring galleries, and historic churches alongside restaurants, cafes, and watering holes offering some of the best cuisine in the country. Not to overlook the many museums and historic plantations, as well as theaters large and small that host the internationally recognized Spoleto Festival. Named #1 Top U.S. City by Condé Nast Traveler five years in a row and even #1 in the World in 2016. The Holy City has been also been ranked #1 by Travel + Leisure for friendliest city in the U.S. and been voted a “Top Ten” domestic destination by Condé Nast Traveler readers for seven consecutive years.